Build your own medieval world! 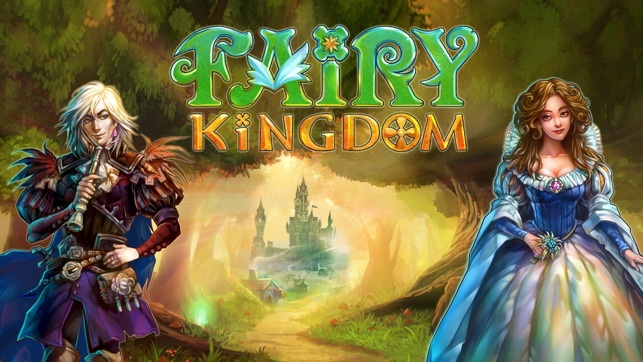 Fairy Kingdom is a fairytale about a young Fairy and an evil Witch, of the triumph of love over spite and greed. It’s a story of heroes and their adventures, royal castles and exploration of new lands. This is a story of mysteries, treasures and magic, but first of all, this is your story, Your Majesty. If you haven’t downloaded our game yet then you aren’t sure of your powers. Stop doubting yourself and become the ruler of your Kingdom! 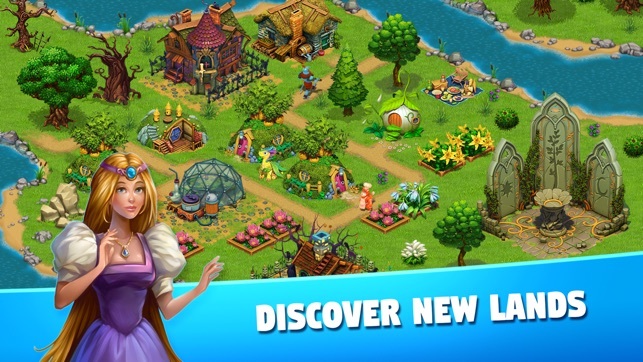 Hundreds of thousands of players around the world are playing Fairy Kingdom and now it’s your turn! 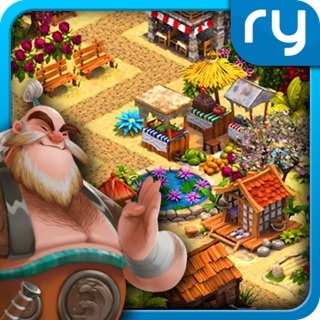 5/5 "Fun to play time consuming and addictive." 5/5 "Loved the game on my laptop, love it even more now that I can take it with me wherever I go." 5/5 "It has been a nice experience to bond with my kid." 5/5 "There's a nice story that goes along with it, you should give it a try." 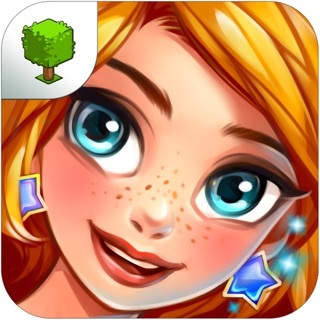 5/5 "I love castles so I love this game I've only been playing for 2 weeks, I love it & it's so easy to get crystals for special things & so far the quests are easy to finish. It may get harder the further I go." 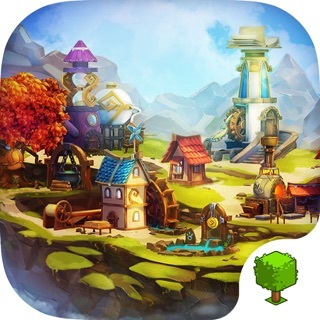 Magic update is waiting for you in your Kingdom! - New stories will be available over time (you need an Internet connection). Dear Ruler, we appreciate the feedback! We'll take your comment into account. The animals are the most valuable objects in game, because the items they drop give players many points on the tournaments and help earn more crystals. I love this game however I have a few problems. The new update put in more quests however I am doing orders for the quests but it’s not registering that I have completed the number of orders the quests call for many times please fix this. 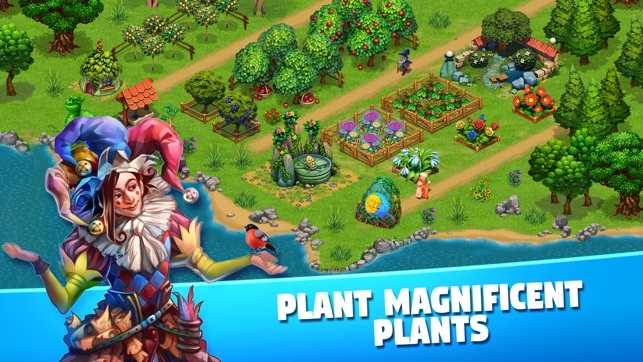 Also, I am past level 21 and still can’t unlock the level 21 area without Archmage’s outfit but I don’t know how to do that and I am in desperate need of more land so I can organize my kingdom to be beautiful instead of a mess of houses and shops. Another problem land expansions with crystals PLEASE change that to coins so we can expand faster and easier. Also, please remove the dragon cave it has no purpose and is taking up precious land space which is very limited. Also, please change the storage upgrades back to materials and coins because it’s getting extremely frustrating to hit the limit and have to put in orders to get things low enough to collect more. Please fix these problems and I will be more than happy to give it five stars. Dear Ruler, we are very sorry for the inconvenience! There is a typo in the quest "Hard at Work", you need to make Standard orders in order to finish it. We'll fix this issue asap. In order to get the "Archmage's outfit" quest you need to complete other main storyline quests with golden frames. 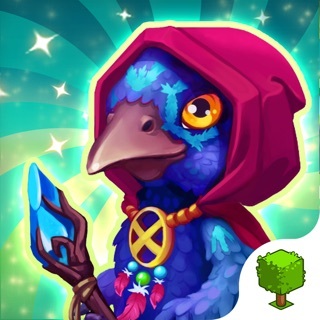 You can gather more crystals to buy new territories and upgrade the Storage by finishing quests, participating in tournaments, using magic words we share in Facebook commumity (https://www.facebook.com/fairykingdomhd), sharing your invitation code with other players and watching ad videos in the Bank menu. I got the iPhone 8+ yesterday (from iPhone 7+) and I like that you can zoom out more to look at the whole kingdom, but the dimension ratios are all whacked out. Can barely even read your exp. points, quests, gems and just opening up orders in anything! Font is so small. Wait times for orders too long. 8 hrs for a dress at the tailor shop? Getting gems is near impossible unless you buy them. 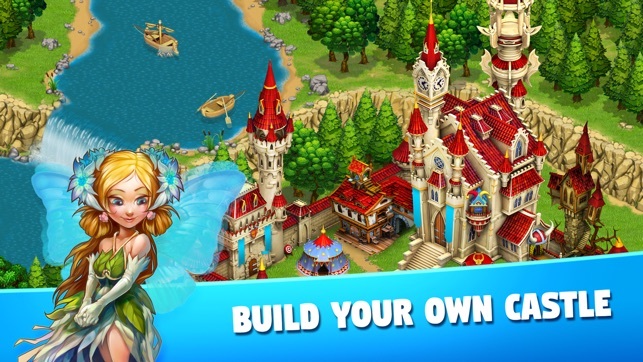 So you can’t expand your kingdom and can’t order many things in the marketplace (some require 400 gems). Some quests are beyond impossible. Only a few go away after 6d if not done, some never go away, and I don’t know if I’ll ever be able to complete. I loved the game at first, but now I can’t make my kingdom bigger, buy most items/shops/houses in the marketplace, wait times are ridiculous, some items require you to make 10+ other items, then each 10+ items require other items to make those, just to make that one thing.